Our highly trained staff is here to help you achieve and maintain your healthy smile. Our passion is your smile!! Dr. Dickens earned a Bachelor's degree in Biochemistry from the University of Virginia. He then earned his dental degree from the Virginia Commonwealth University School of Dentistry, followed by a certificate for the successful completion of the Advanced General Dentistry residency at the University of Maryland Dental School. Dr. Dickens has been in private practice since 2001. 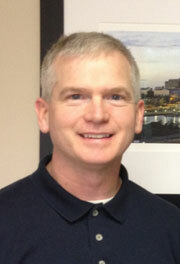 In his spare time, Dr Dickens enjoys spending time with his wife and two sons, sports, and reading. Susan joined our practice in March 2018. She coordinates all front office functions: administrative, customer service and quality management. 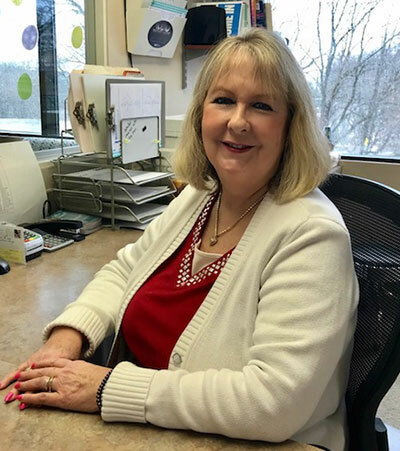 Susan has over 30 years of customer service experience and she is passionate about getting to know all of our patients and making sure they receive quality service and attention from our front office. When she is not working, Susan loves spending time with her husband Tim, a son and daughter and four wonderful grandchildren. She also enjoys reading, cooking and long walks on the beach. Ella joined out team in April of 2016, and quickly made herself a welcome addition. 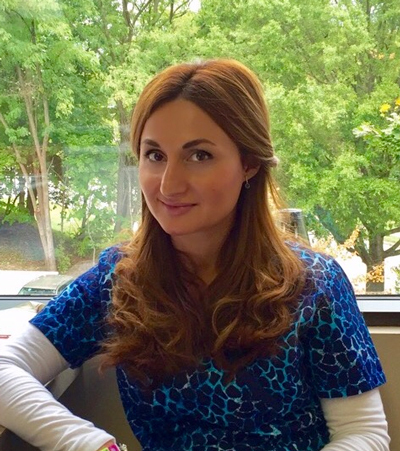 She grew up overseas in the country of Georgia and brings her unique diversified style to the practice. 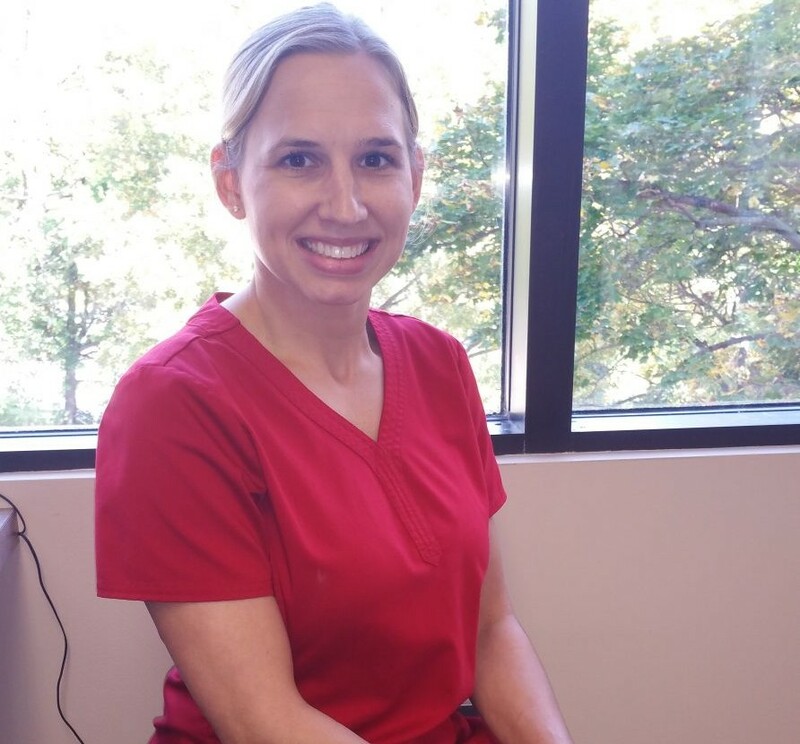 Ella has been in the customer service for over 15 years and our patients really appreciate her gentle and compassionate chairside manner. In her free time Ella enjoys spending time outdoors and values quality time with her two children, friends and family. Maddie graduated from the Community College of Baltimore County Dental Hygiene program in June 2016. Shortly after graduation she became part of Dr. Dickens team. When she is not working she loves spending time with her husband, son, daughter, and two dogs. She enjoys hiking, working out, and spending quality time with her friends and family.